We might still be a couple of weeks away from the official unveiling of the Huawei P20, but we've already found out most of what there is to know about the upcoming phone. This year, Huawei decided to switch things up, choosing not to reveal the newest member of its P series at this year's MWC and wait to launch it in Paris on March 27. We've been hearing a lot about the Huawei P20 and different versions of it lately, but today we're seeing the most extensive and official-looking leak yet. Evan Blass has leaked a photo depicting what appear to be press photos of the P20, P20 Lite, and P20 Pro, with each phone's front and rear on display. 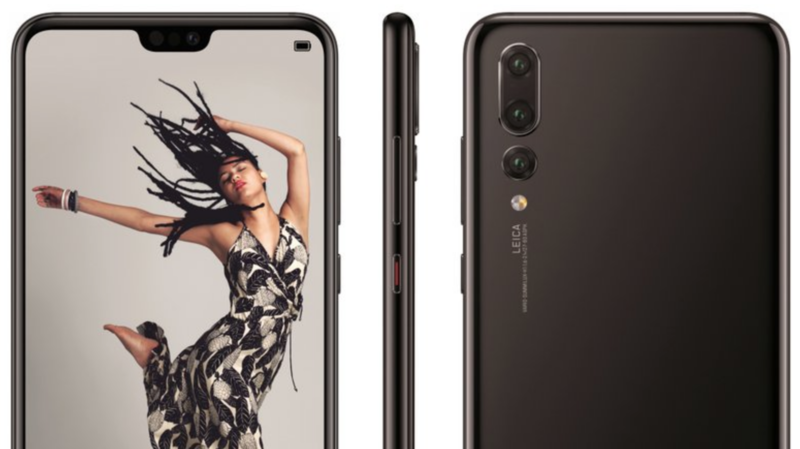 A few days ago, the Huawei P20 was leaked with a brand-new design. Many people, myself included, weren't fans of it, especially because of the fingerprint sensor that was crammed into the front bezel. 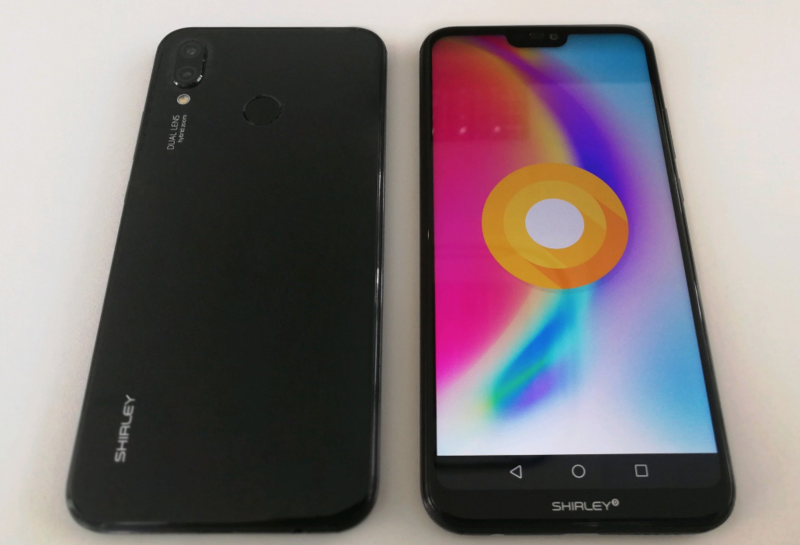 But if you were okay with the rest of the design, perhaps you'll find the P20 Lite more to your liking.